I found the original recipe for these cookies about 15 years ago in a Taste of Home magazine. 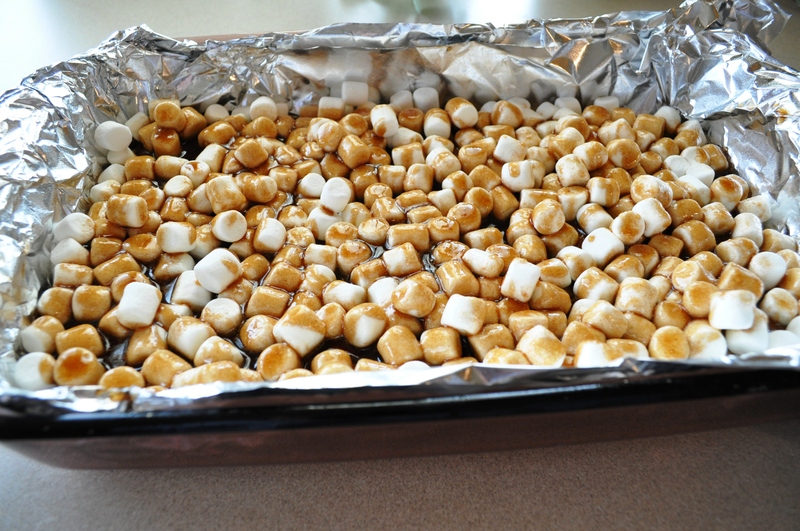 They are incredibly easy and delicious and are great to have just as a simple after dinner treat or to give as gifts. I haven’t made them since I went gluten and dairy free, so I thought I would give it a try today. I added a bit more of the ingredients here and there and of course, took out the gluten and dairy. Delicious! 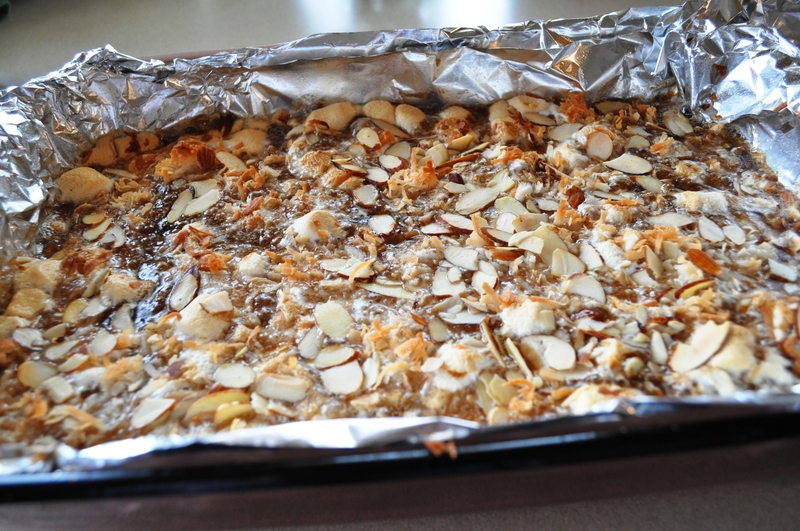 They are gooey and full of toasted coconut and almonds so they look and taste much more decadent than they really are. 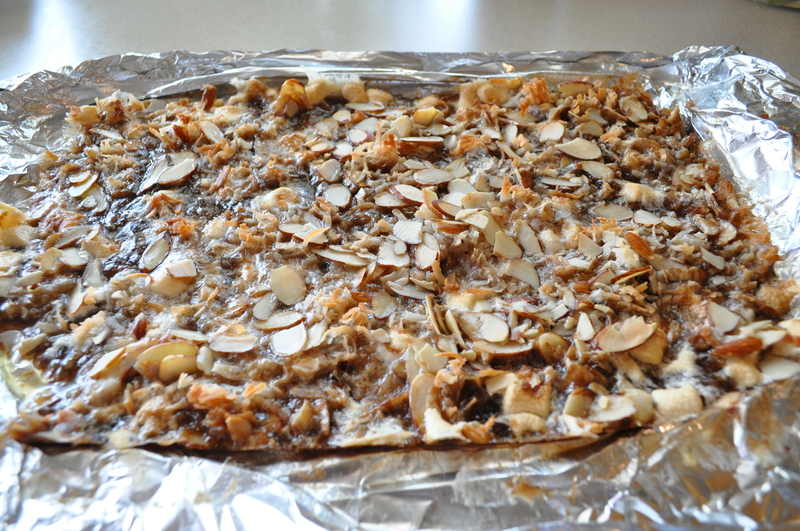 This dessert is simple to make and maybe takes 45 minutes from start to finish. 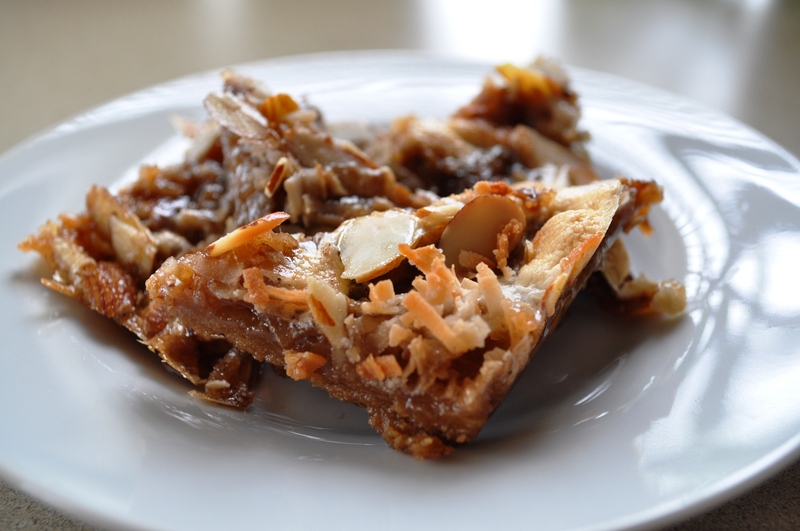 An easy and quick dessert that everyone will love. Line an 8 1/2 x 11 baking pan with foil. 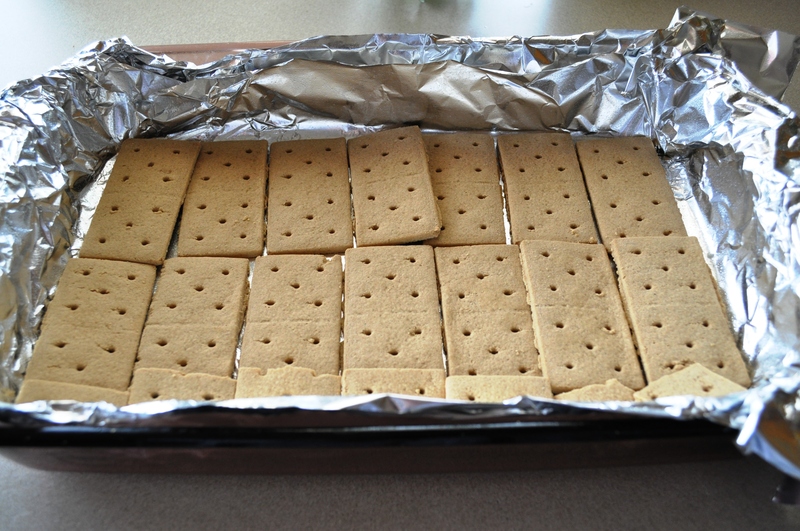 Place graham crackers in pan. 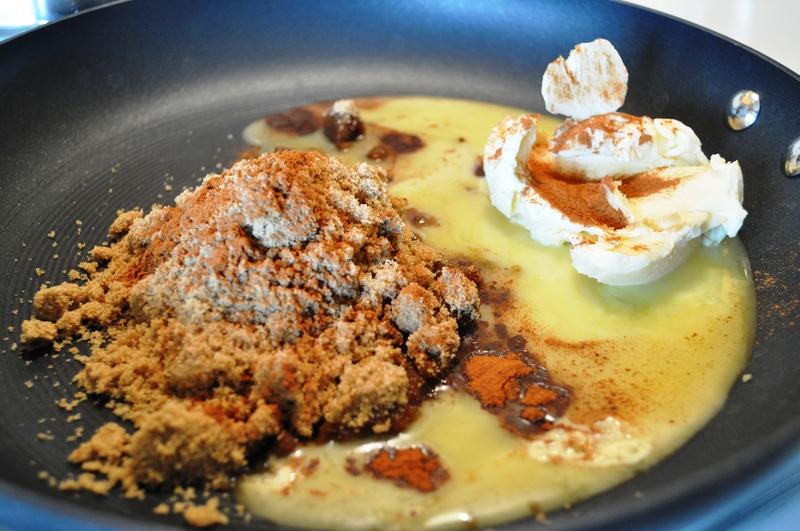 Place butter, brown sugar, and cinnamon in a large sauce-pan over medium heat. 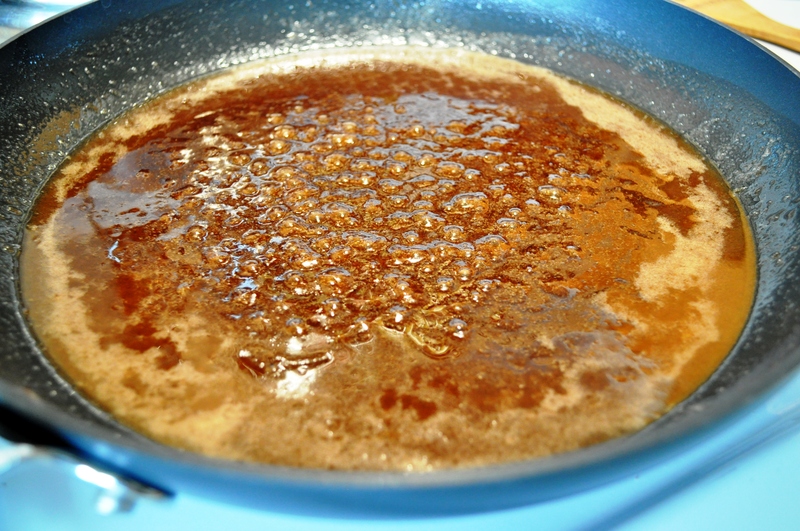 Stir until butter and sugar are melted and sugar loses some of its grainy texture. 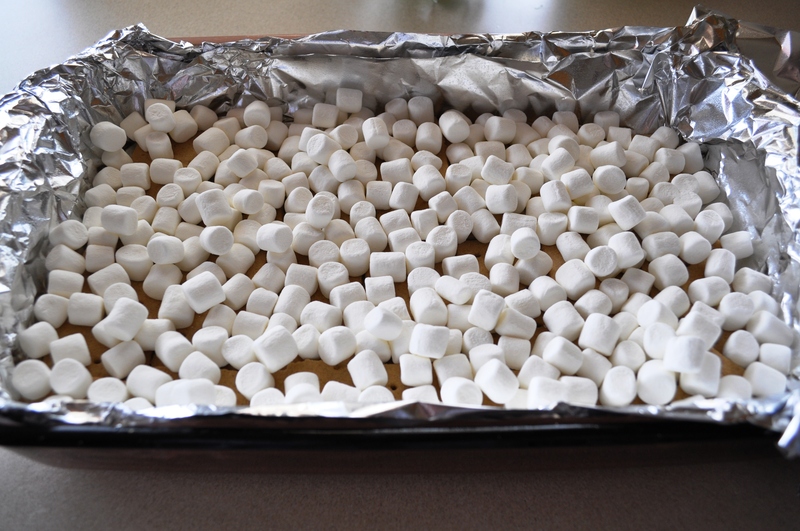 Remove from heat, stir in vanilla, and spoon over marshmallows. 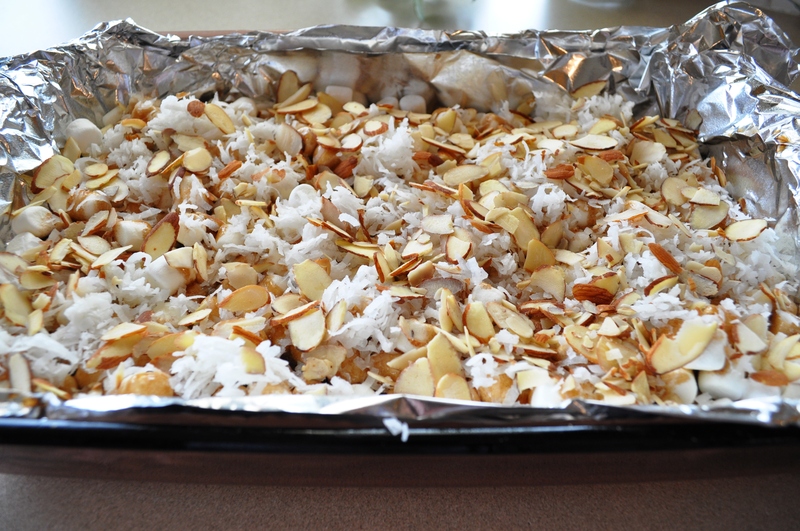 Sprinkle with almonds and coconut. Bake for 20 minutes or until top is lightly golden. Remove from oven and allow to cool completely. When completely cooled, lift from pan by tinfoil and lay on counter. With a large, sharp knife, cut into rows and then into triangles.